Of all the mysteries surrounding the process of self publishing, the book ISBN ranks among the most intimidating to many new authors. We’re here to allay your concerns and give you answers. This week Steve Spatz of Book Baby helps to answer one of the burning questions for new authors about the self-publishing process. Make sense of the Library of Congress’ numeric system for books nationwide. The ISBN. Seldom have thirteen little digits been so misunderstood. Our BookBaby publishing specialists field calls all day long about the International Standard Book Number – also known as the ISBN. Let me take this opportunity to field a few of the most common questions. What is an ISBN? It is a numeric identifier that is used around the globe by book stores, publishers, and just about everyone in the publishing industry. ISBNs have either 10 or 13 digits (all ISBNs assigned after January 1, 2007 have 13 digits). Am I required to have an ISBN to sell my book? If you plan to sell your book in bookstores, to libraries, or through most online retailers (with the notable exception of Amazon.com), you will need an International Standard Book Number. Does Amazon use ISBNs? Yes, and no. Amazon ignores the ISBN you assign to your Kindle eBook and instead assigns its own identifier, called an ASIN (Amazon Standard Identification Number). This ASIN is what you and the public use to identify your Kindle eBook on Amazon when linking to the book. However, if your book does have an ISBN, that number can be used as a search term on the Amazon website. I’m doing a print book and an eBook. Do I need two ISBNs, or can I use the same one? You will need one number for each format, one for your eBook and another one for your printed book. Do I need a separate ISBN for my hardcover and softcover version of the same book? Yes, you need a separate identifier for each edition, to identify each volume for anyone who might want to find it in directories, catalogs, and databases. If I get an ISBN, does that mean my book is automatically copyrighted? No. Copyright is administered by the Library of Congress and is an extension of intellectual property law. Understand that common copyright law states that the moment your work is in tangible form – once you commit words to paper or save to a digital file – it is protected under intellectual property law without any formal registration. That applies even if you do not use the copyright symbol in your book. However, registering your work with the Copyright Office allows you greater power to litigate if needed in the future and is the most definitive way to protect your work from theft or plagiarism. Who can purchase an ISBN? 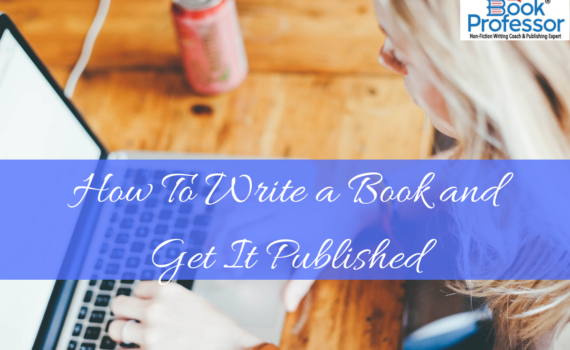 A self-published author is considered as a publisher, so you purchase a number like anyone else. How do I get an ISBN? 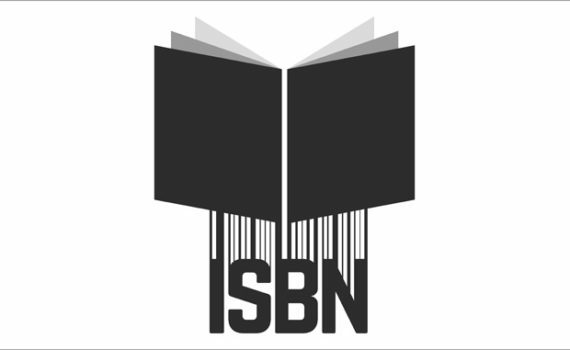 When you publish your book through BookBaby, you can purchase an ISBN for eBook and printed versions of your book. If you prefer to purchase this directly from Bowker – the company responsible for ISBNs in the United States – you can go to myidentifiers.com. What do ISBNs cost? BookBaby sells ISBNs for $29 each. If you go direct to Bowker, a single ISBN costs $125, while 10 ISBNs cost $250. I should note, there is no difference in the ISBN purchased from BookBaby vs. one bought from Bowker. BookBaby purchases blocks of ISBNs from Bowker to provide to our authors. I live outside of the United States. Can I purchase an ISBN? If you do not reside in the USA, you may purchase yours through BookBaby. There are over 160 ISBN Agencies worldwide, and each ISBN Agency is appointed as the exclusive agent responsible for assigning ISBNs to publishers residing in their country or geographic territory. Bowker is the only source authorized to assign ISBNs to publishers supplying an address in the United States. I have my own ISBN number. Can I use that? Yes – as long as your number has not previously been used for a print or digital book. ISBNs that have been assigned to books should be reported to Bowker as the database of record: book titles can be registered at www.bowkerlink.com. If I make minor revisions to my book, do I need to give it a new ISBN? No. If you aren’t making substantial changes to the text, it is not considered a reprint or a new edition. Let me add that the degree of changes that require a new ISBN can be a very subjective issue. The ISBN guidelines state that the inclusion of substantially new material, a major revision, or the addition of completely new elements would be defined as substantial change. Conversely if elements are deleted from the original book, this would also require a new ISBN. In addition, publishing a book in a different language also requires a unique ISBN number. Anything that makes it a new and different book from the original volume is likely to create a new edition. Does changing the cover constitute a significant change? Will I have to get a new number? No, you do not need a new ISBN if you are just changing a cover. You can continue to use the same ISBN, since the text has not changed. Still have unanswered questions? You can search for more answers on the BookBaby FAQ page in the help section at www.bookbaby.com, go directly to Bowker on the ISBN website, or reach out to our publishing specialists at info@bookbaby.com or at 877-961-6878.